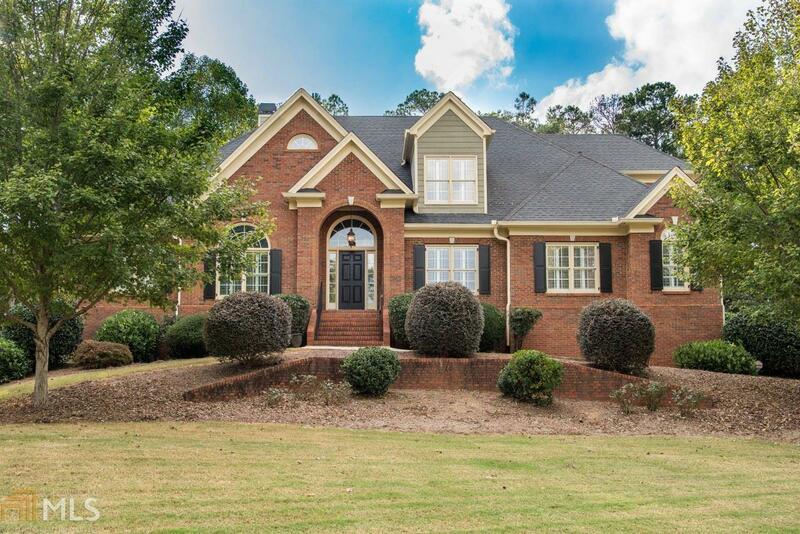 Beautiful updated 4 sided brick ranch style home is in an award winning school district! This Foxwerthe beauty offers a split bedroom layout with oversized master&apos;s suite and spa like bath. Formal LR and DR plus a gourmet kitchen to love! Open great room with built ins, two secondary bedrooms with jack-n-jill bath complete the main level. Upstairs offers loft and 4th bedroom with full bath and walk in closet. Estate lot offers backyard oasis with screened porch, grilling deck, salt water pool, fire pit, koi pond and more! Do not miss this one! Owner is licensed agent. Directions: Acworth Due West To Hadaway. Foxwerthe Is Off Hadaway. Home On The Right.